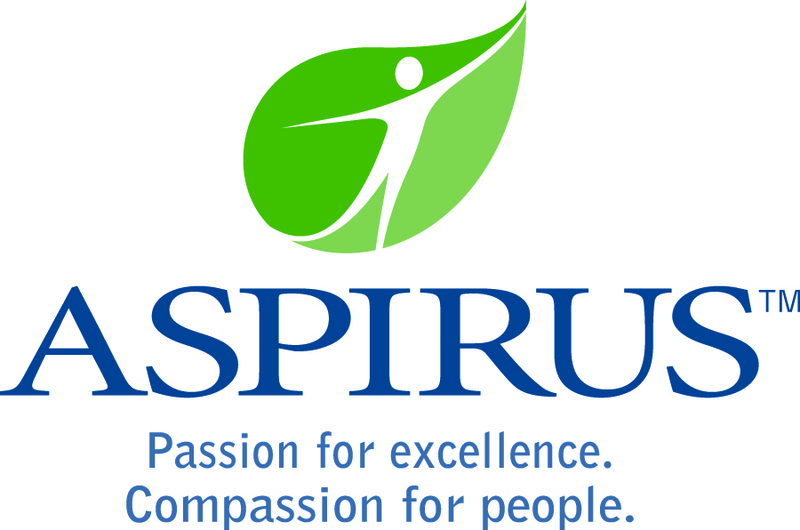 Aspirus is seeking an Optometrist for our Ironwood, MI location. Join our team and step into an already well established clinic. Aspirus Ironwood is a 25 bed critical access hospital, with multi-specialty clinics, satellite clinic in Wisconsin, surgical clinic, walk-in clinic and a home health agency. Ranked among the top 20 Critical Access Hospitals in the nation by the National Rural Health Association. Aspirus Ironwood's service area covers approximately 30,000 people. The hospital has a 4 bed ICU, 3 bed OB unit, and 4 surgical units. The emergency department is staffed 24/7 with ER physicians, with approximately 12,000 visits annually. The hospital's inpatient census is 10 patients per day. The outpatient clinic has over 50,000 visits annually. Recently, Aspirus was named by IBM Watson Health – formerly Truven Health Analytics – as one of the nation's 15 Top Health Systems. The medical staff includes Family Practitioners, Internal Medicine, Emergency Medicine, General Surgery, OB/GYN, Oncology, Radiology, weekend Hospitalist, Pathology, Orthopaedics, Opthalmology and supporting Physician Assistants and Nurse Practitioners. Consulting and courtesy medical staff includes Cardiology, Pulmonology, Urology, and ENT. Available procedures/equipment includes: general radiology, PACS system, MRI, CT scan, Ultrasound, Fluroscopy, full lab services.